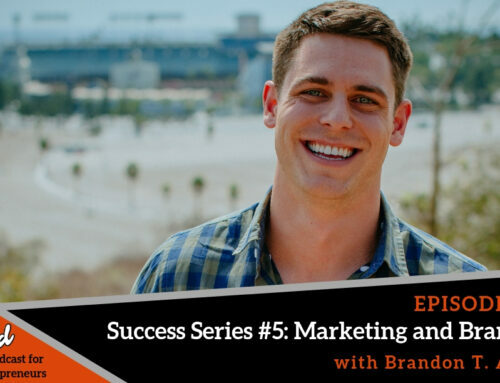 If you want to see success in your business, you HAVE to put in the work! 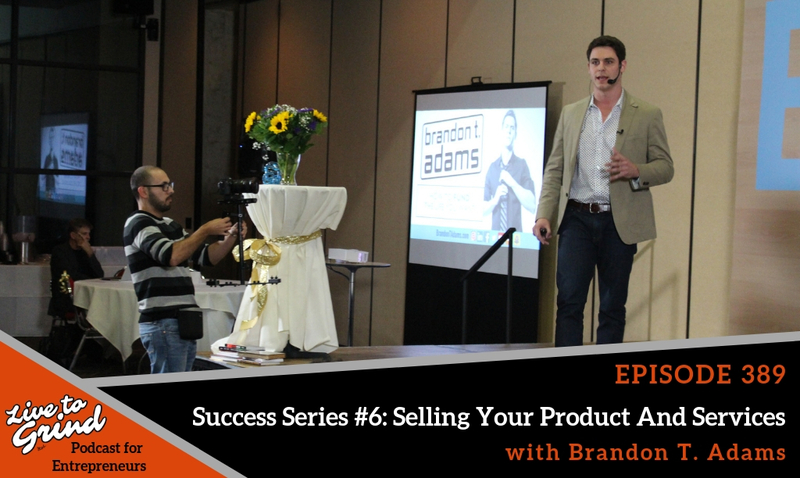 Brandon shares his journey through crowdfunding and all that he has learned in the last four years. 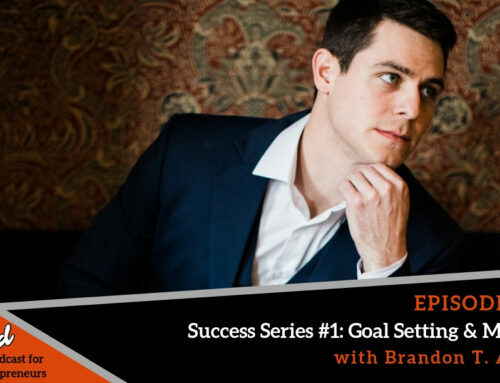 He reflects on some goals that he wanted to make happen and in four years, he has been able to make those goals a reality! 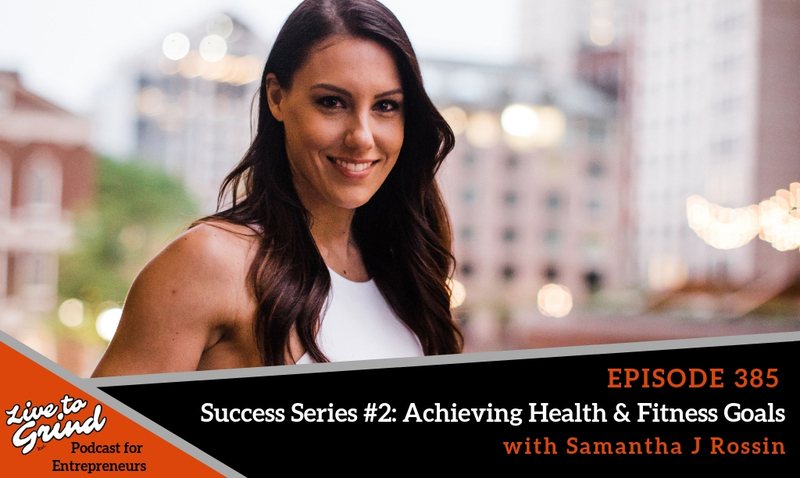 Anything is possible as long as you put in the work! 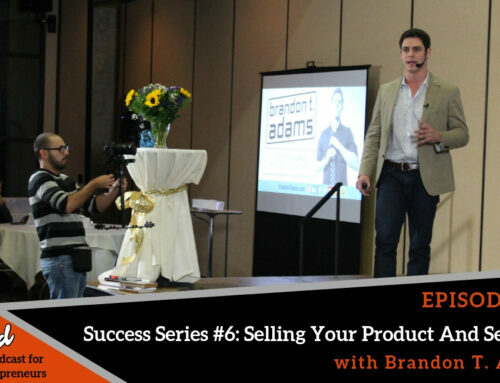 – Brandon shares his journey through crowdfunding. 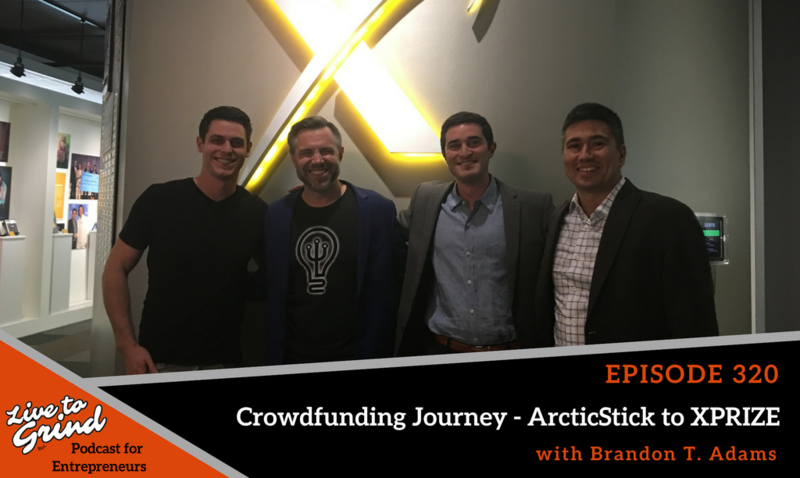 – He reflects on some of his crowdfunding goals that were made four years ago. 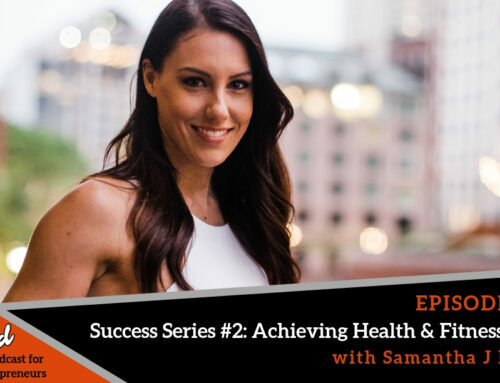 – How things will happen to you even after some fails! 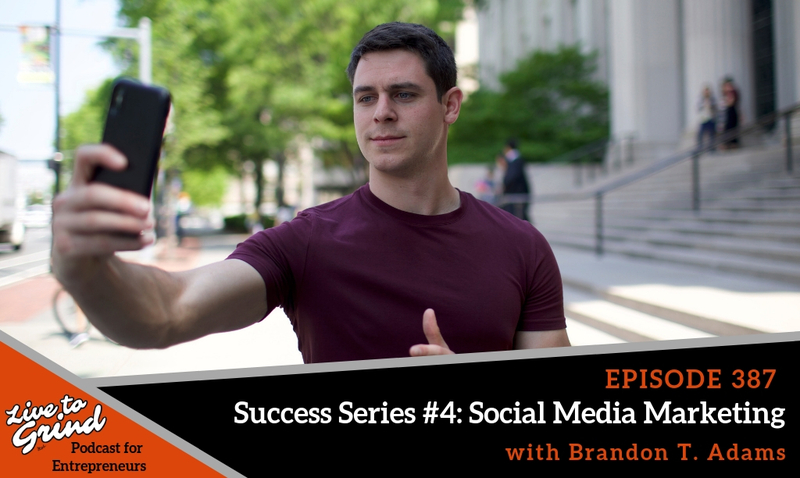 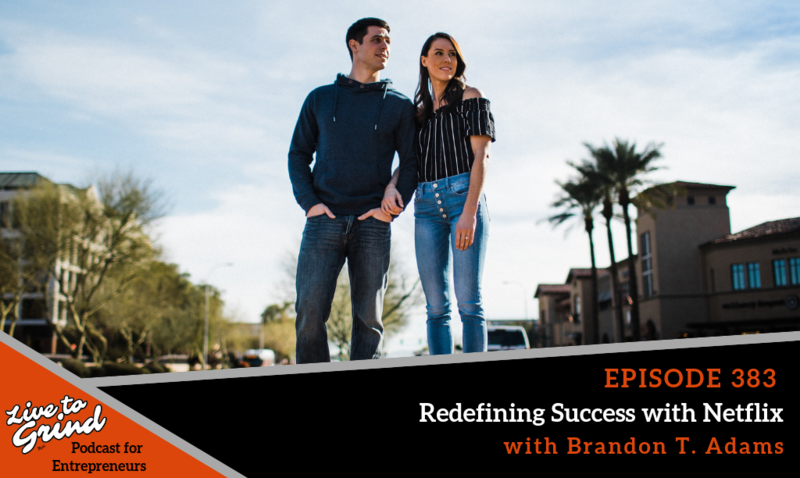 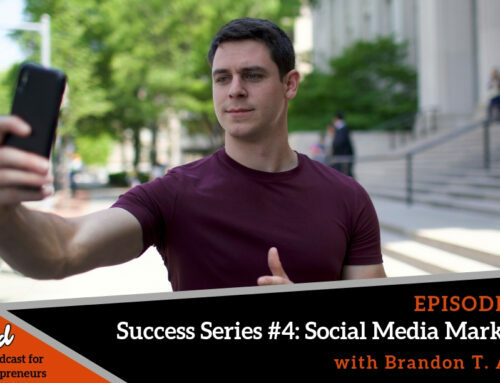 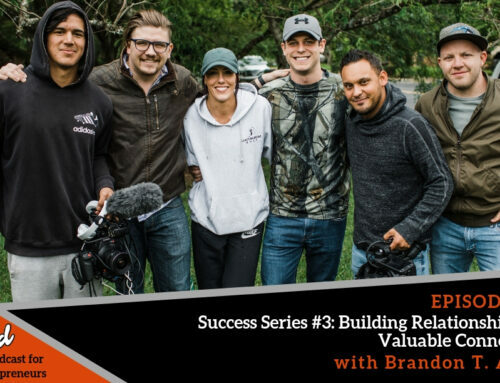 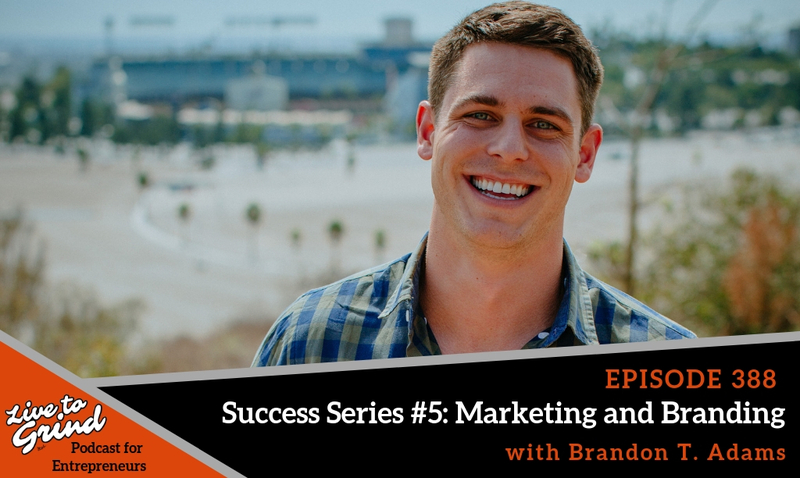 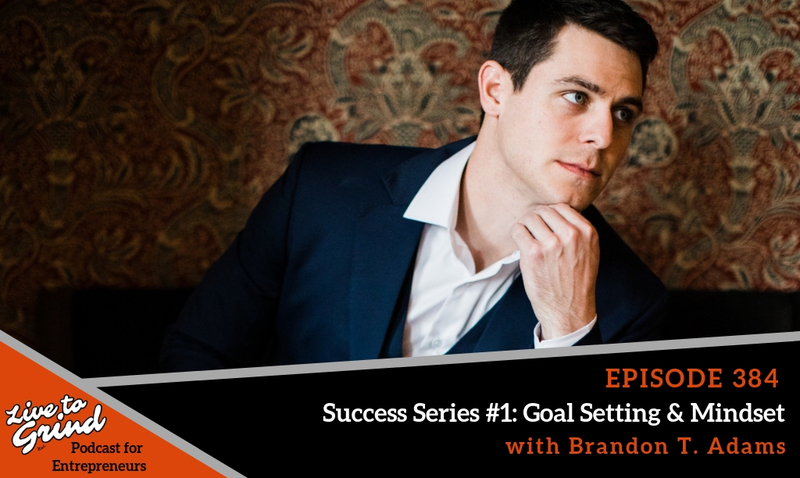 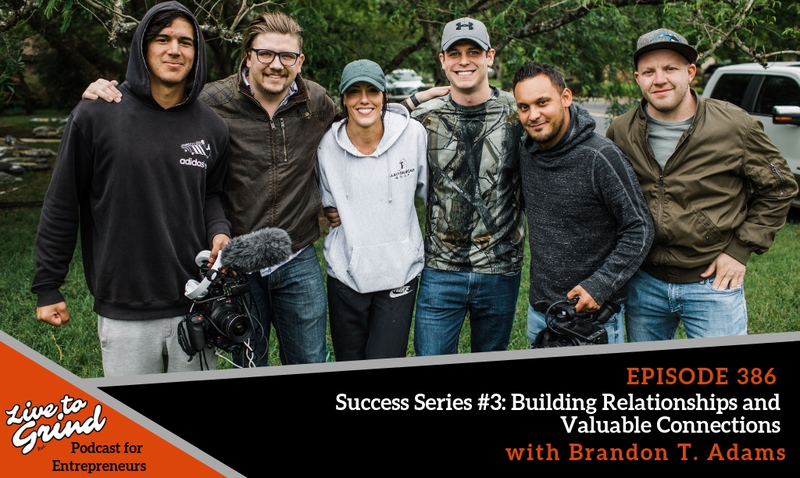 – How crowdfunding has helped Brandon achieve his goals! 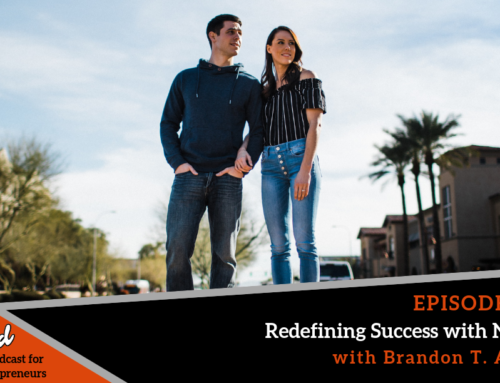 – Where is the next location for Success in The City!